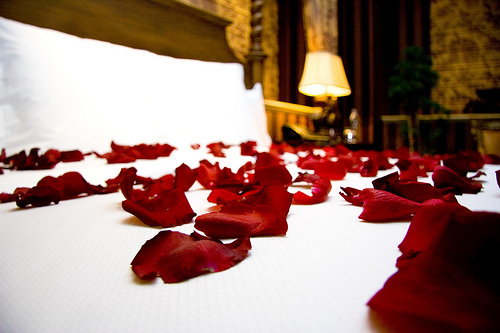 Sweet indulge in a romantic pampering for two in hotel Nox. 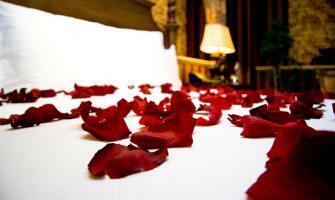 In a room strewn with petals of roses awaits champagne and strawberries with chocolate chips and cream. For anniversaries surprises we can provide you with a cake of your taste.